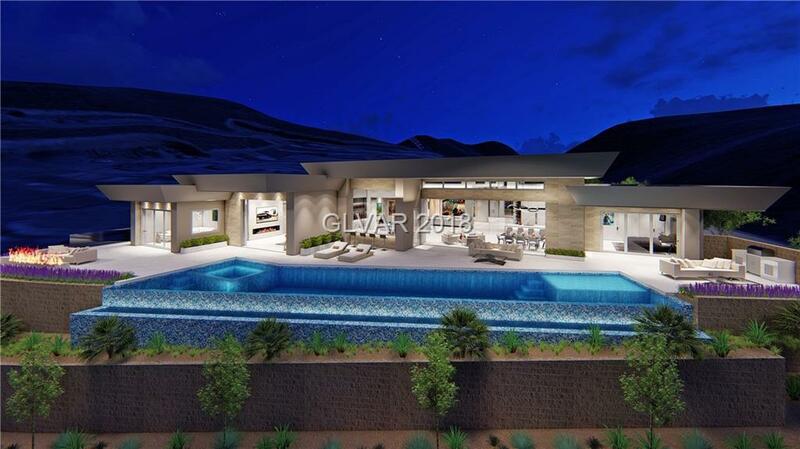 Full Strip Views, 75â Lap Pool & Infinity Spa, Wine Bar, Theater, Gym, Office, Outdoor Kitchen & Fire Lounge. Soaring 14â Ceilings, Pocket Doors/Walls, Linear Fireplace, Porcelain Floors, Wolf-SubZero Kitchen, High Gloss Cabinetry, Waterfall Countertops, Richard Luke, AIA. Paid Club Initiation & 1 Year Sport/Social Membership. Opportunity to Select Finishes & Personalize. Current Price is Pre-Completion Incentive Pricing.